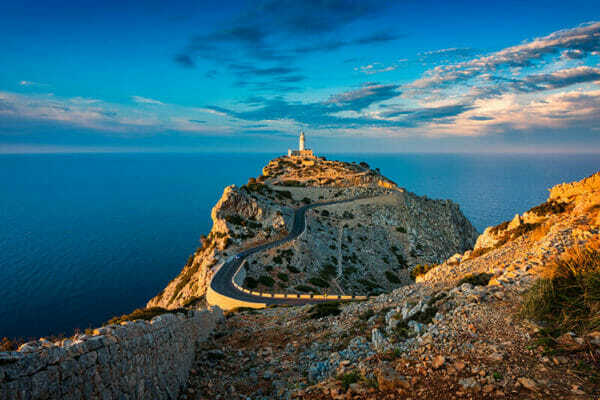 Located off the coast of Spain Mallorca enjoys a mild climate and is popular for cyclists all year around. 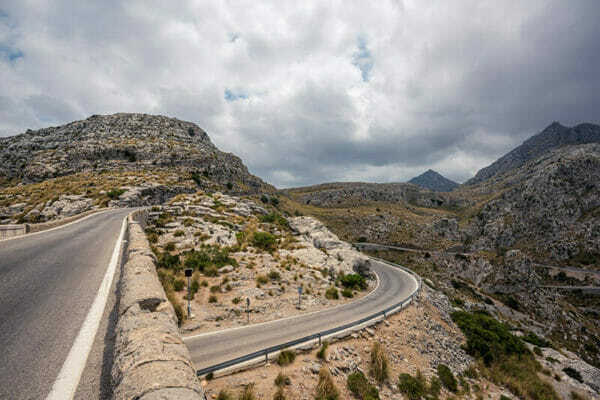 Mallorca offers a buzzing cycling scene and a variety of landscapes for the cyclist to enjoy, from flat spins to the south, rolling coastal roads and the spectacular Tramuntana mountains. We offer Ride Camps for cyclists looking for guided rides, good climbs and the ease of cycling out of one location. For those who love to combine a cycling tour with a cultural experience & prefer the comfort of a support vehicle & we offer our Mallorca Experience. We also run custom tours for groups on demand & offer guiding services all year around. Sa Colabra is largely responsible for Mallorca’s reputation as a world-class cycling destination. Drop down the pretty Sa Colabra bay and climb back the way you came up a series of stunning switchbacks. Keep your eye of for professional riders training on the climb. The road to the lighthouse is one of the most exquisite in the region and is made up of a series of steep climbs – one way in and one way out!